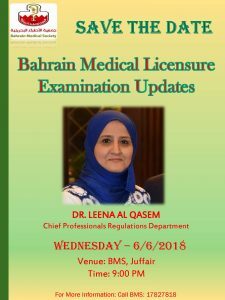 Bringing you the best, current and well-researched information. 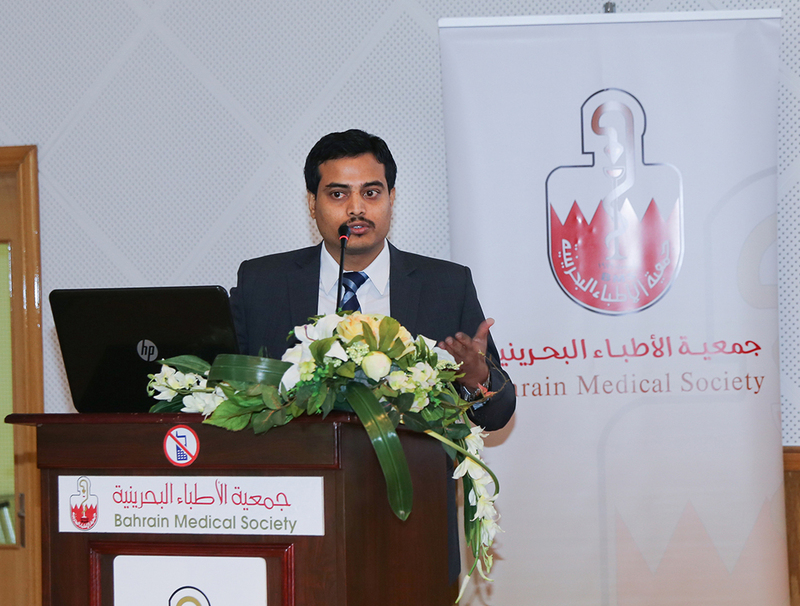 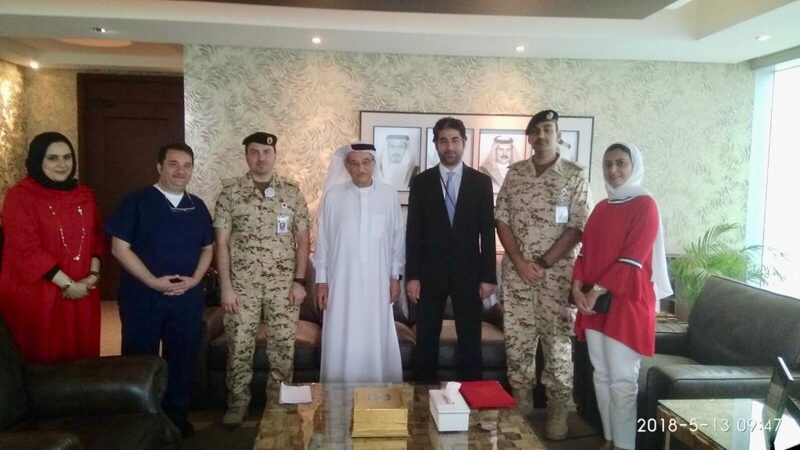 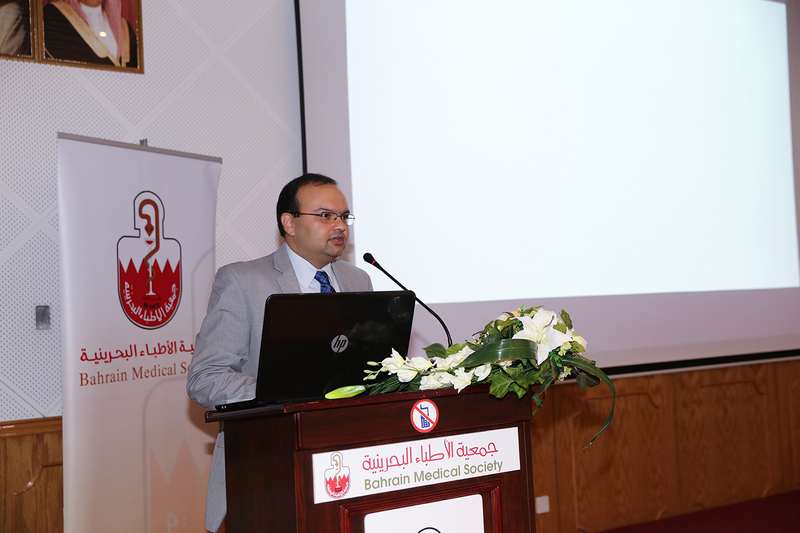 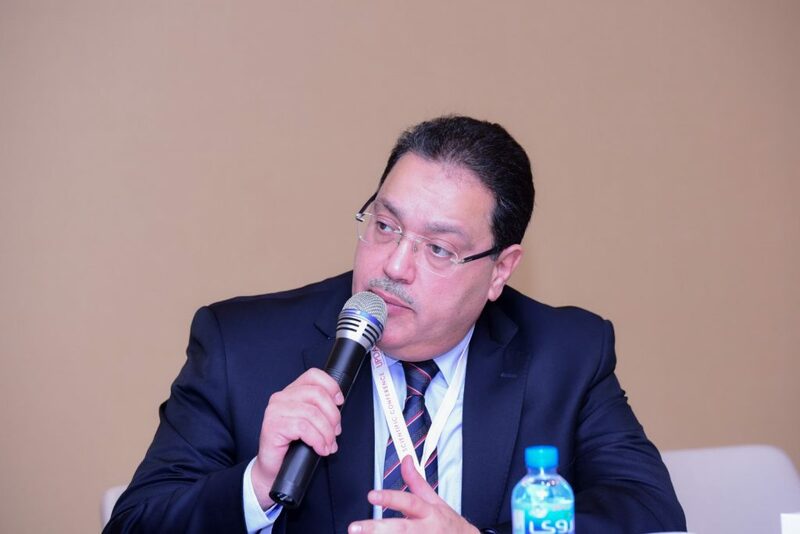 Bahrain Medical Society and HealthMinds Consulting Pvt. 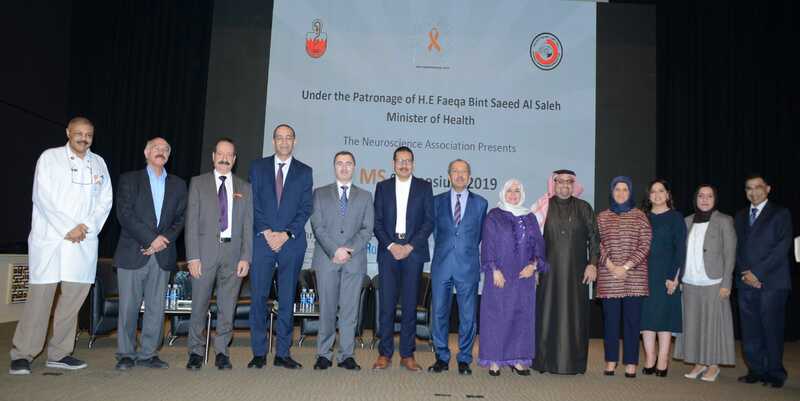 Ltd, (www.healthminds.in), with support from Abdulaziz Jassim Kanoo Foundation have signed a Memorandum of understanding to intensify the Kingdom’s impetus to improve scientific research and continuing medical education in the healthcare sector. 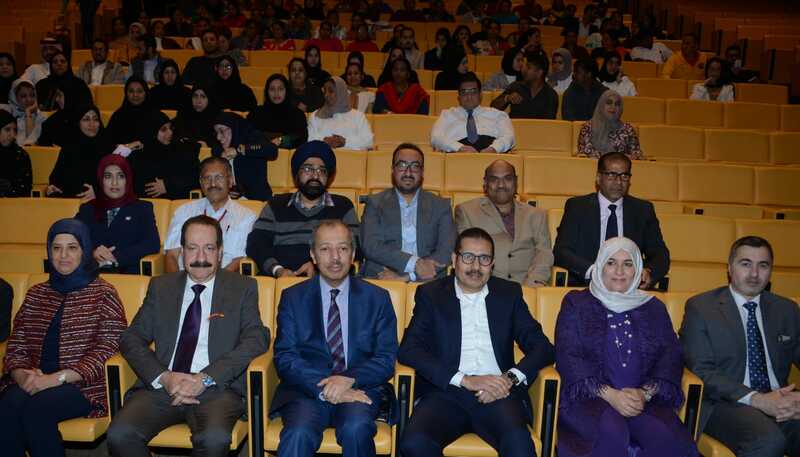 We believe that experience is the best teacher and hence most of our continuing medical education programs focuses on hands-on training. 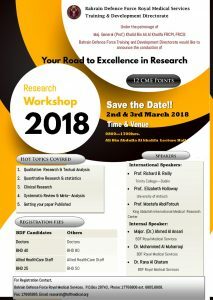 Experiment and learn from experienced faculty. 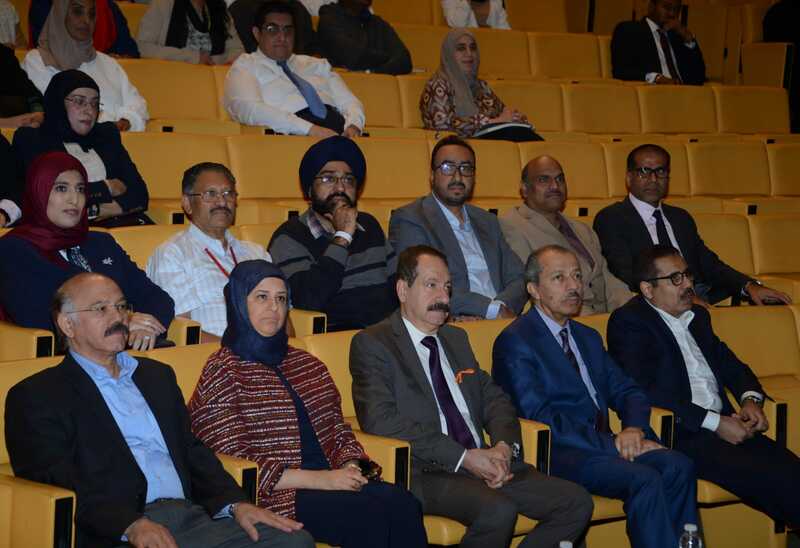 We ensure that all our continuing medical education programs are of high quality with NHRA credit hours. 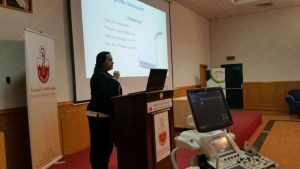  HealthMinds Consulting Pvt. 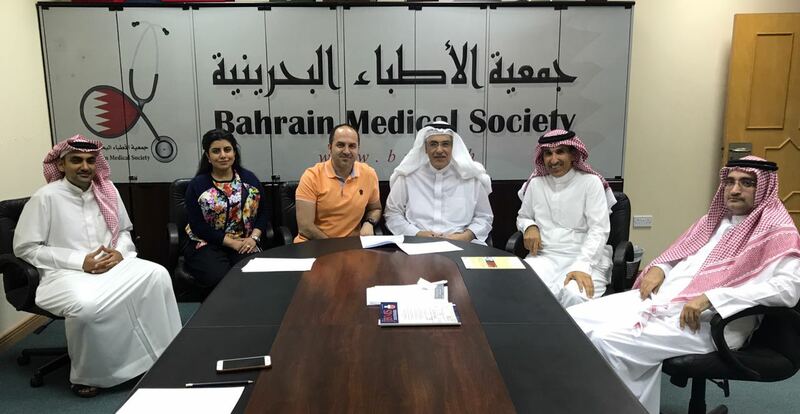 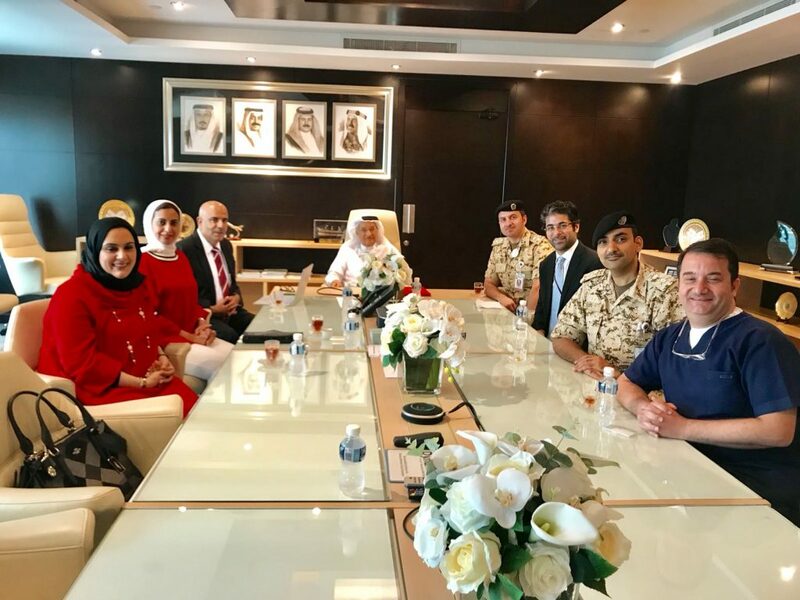 Ltd, (www.healthminds.in)and the Bahrain Medical Society, with support from Abdulaziz Jassim Kanoo Foundationhave signed a Memorandum of understanding to intensify the Kingdom’s impetus to improve scientific research and continuing medical education in the healthcare sector. 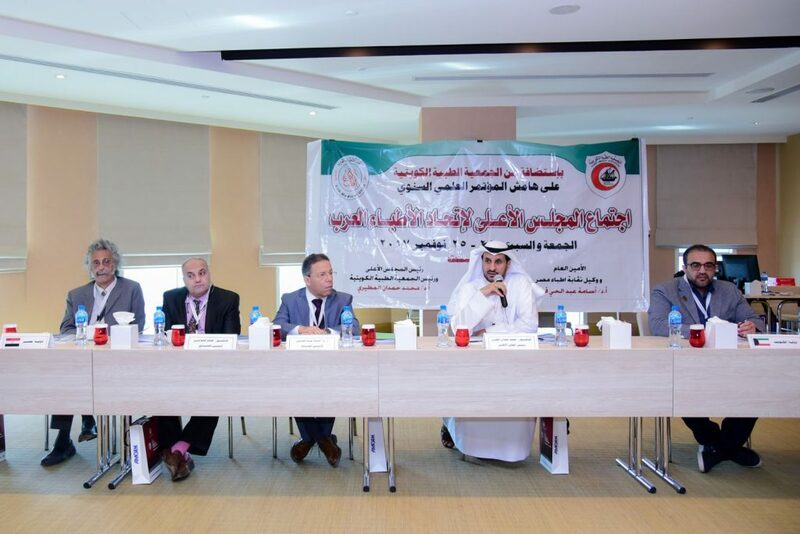 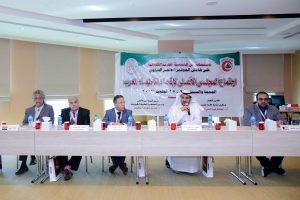 This joint collaborative effort will support a sustained long term research profile building among Bahraini doctors and allied health professionals, thereby augmenting the existing effort already present. 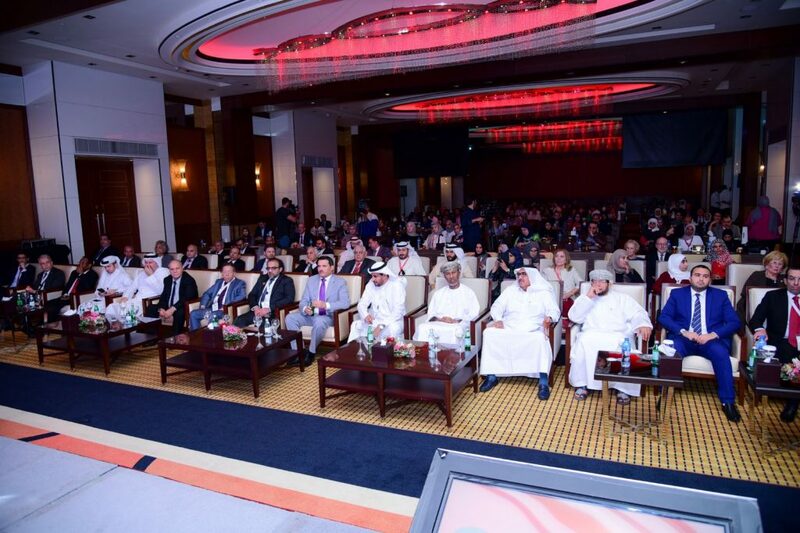 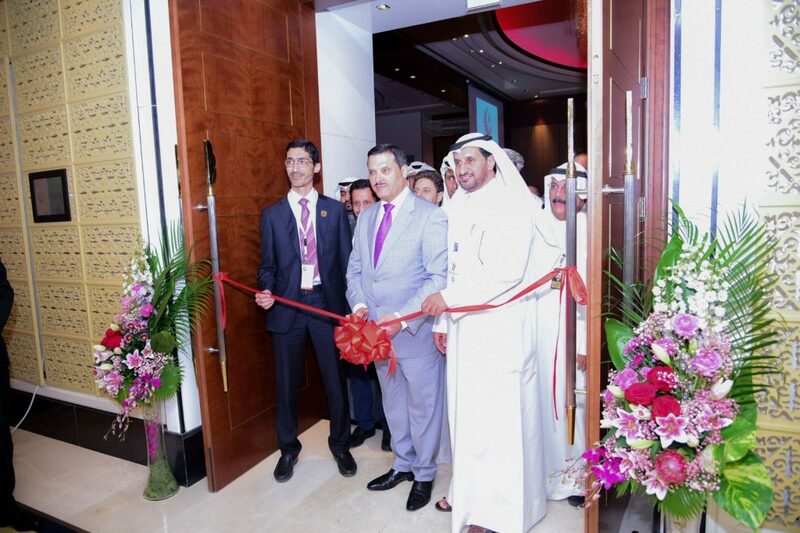 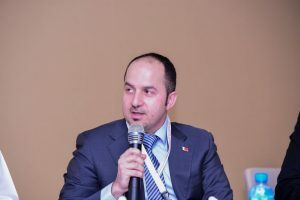 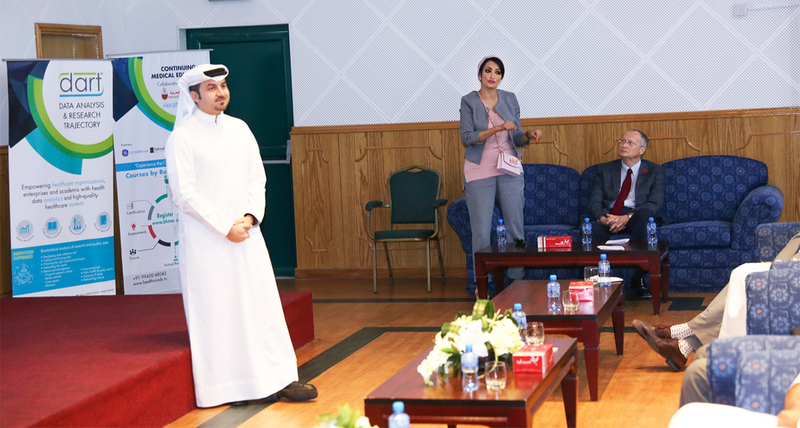 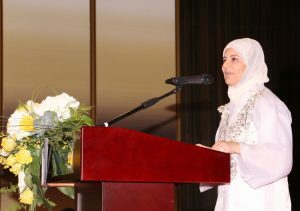 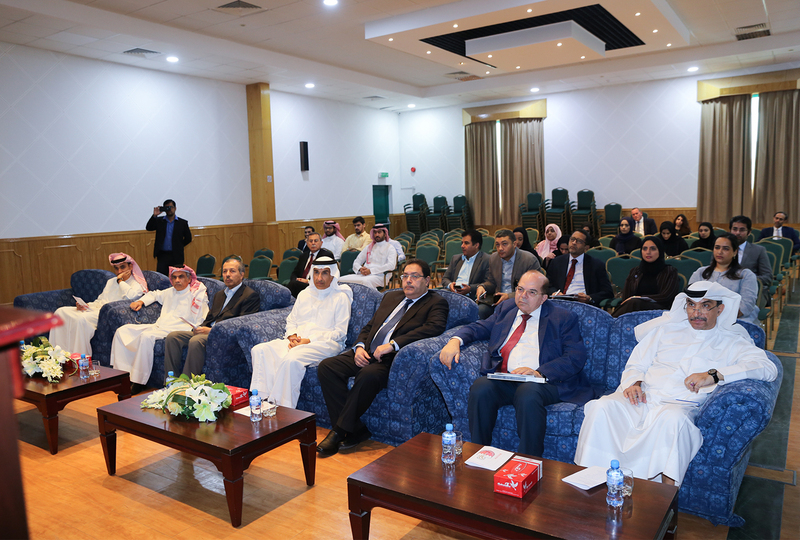 Additionally, the continuing medical education program will help healthcare professionals in the Kingdom stay abreast of all major advancements in the healthcare domain thereby improving healthcare outcomes in the Bahraini community.The use of high end technologies such as Virtual Reality and Augmented Reality in these learning programs provides for an immerse learning experience which significantly improve learning outcomes. 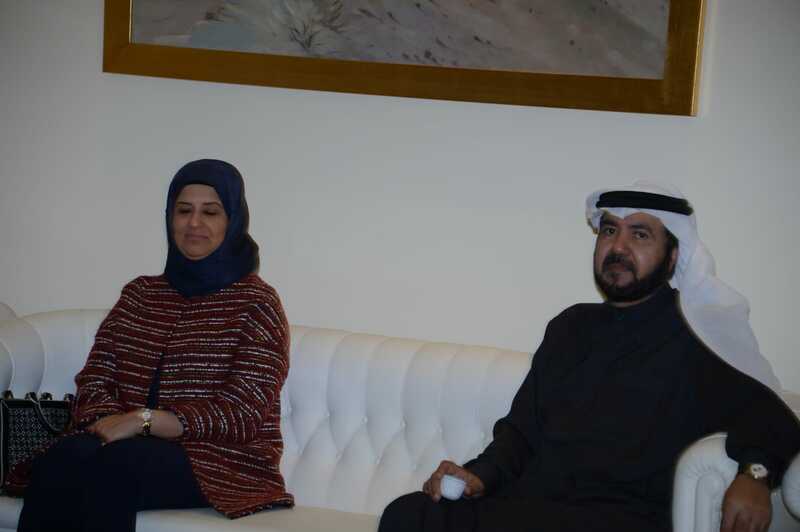 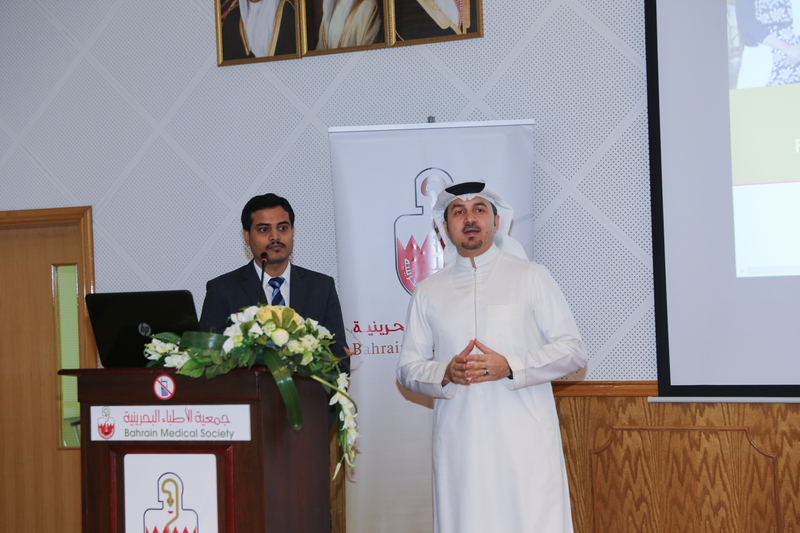 A highlight of this MoU of this partnership is the involvement of the Abdulaziz Jassim Kanoo Foundation who will be supporting this entire initiative of the Bahrain Medical Society. 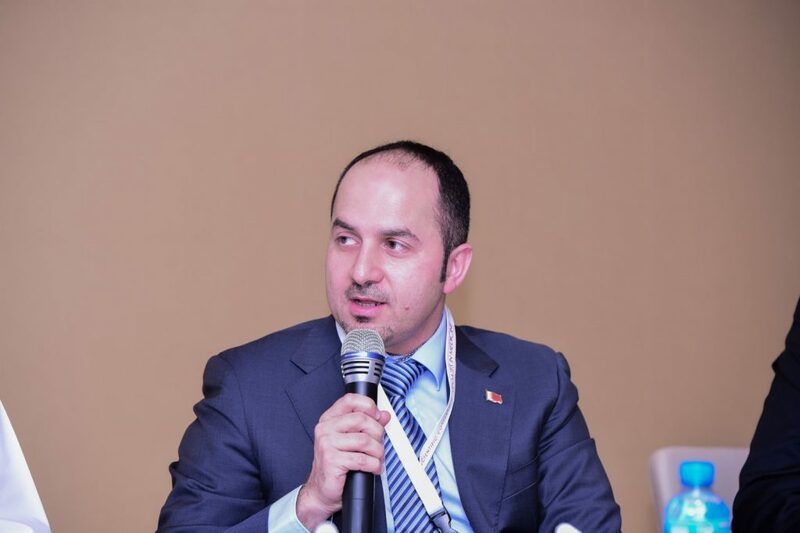 Mr. Bader Kanoo, one of the Board Members is going to lead this initiative on behalf of the organization. 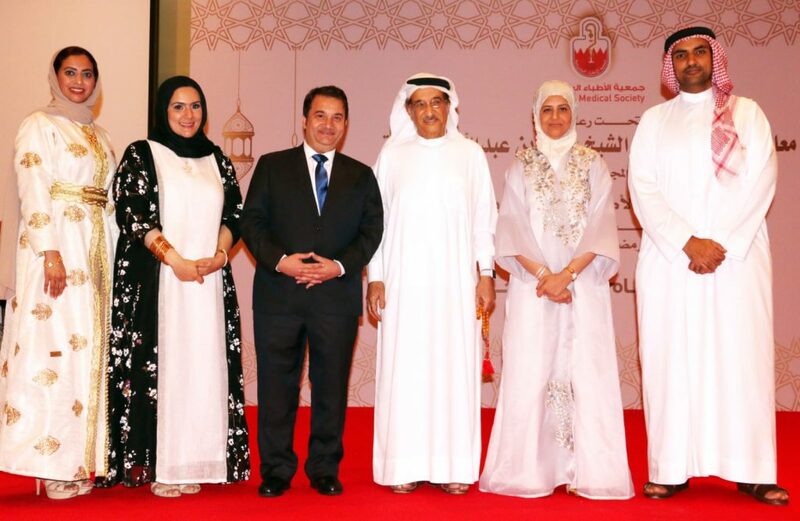 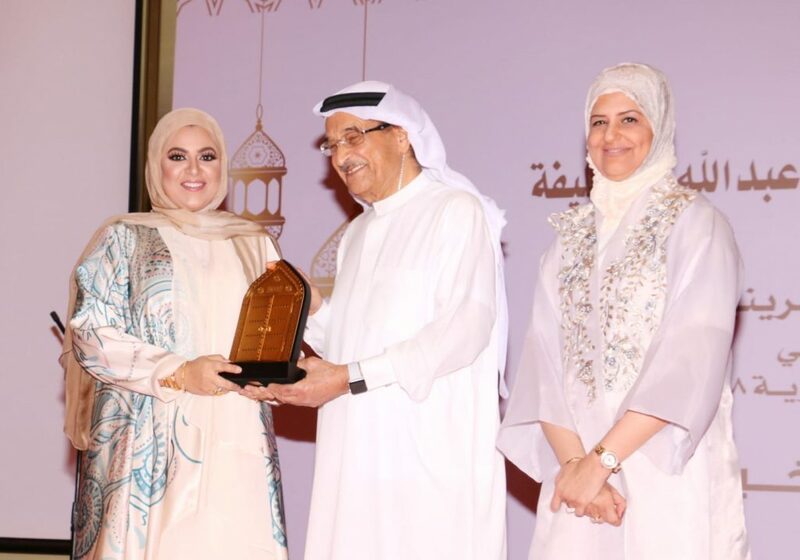 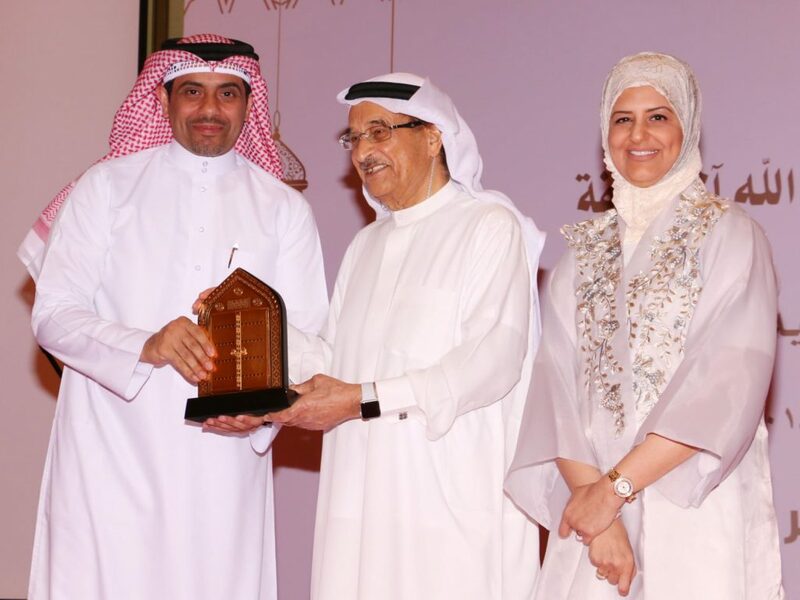 The Kanoo family have traditionally been major philanthropists in the Kingdom and it is a conscious effort from them to focus on contributions in the knowledge sector for the betterment of the Bahraini community. 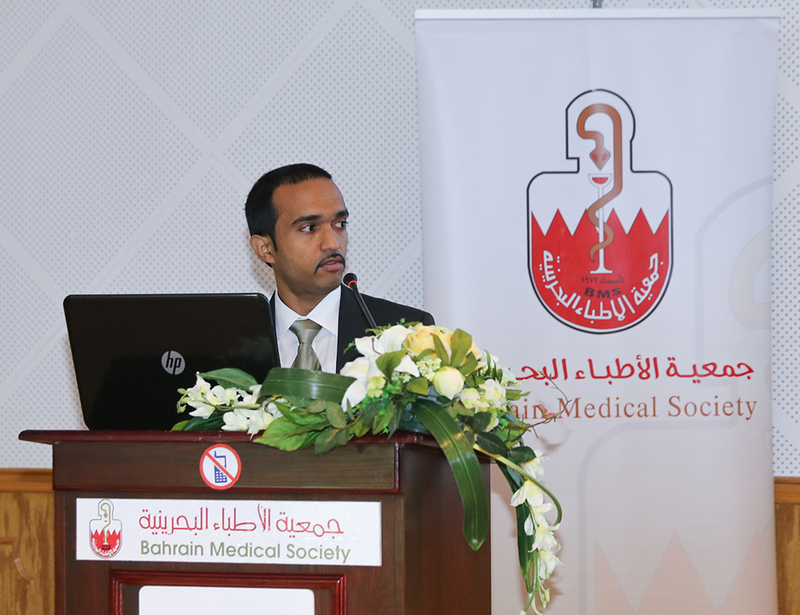 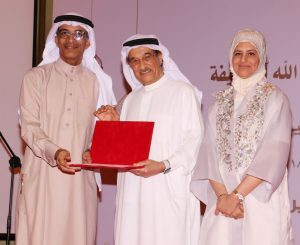 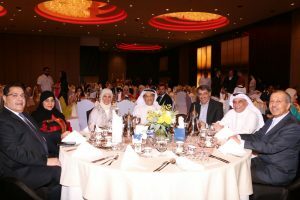 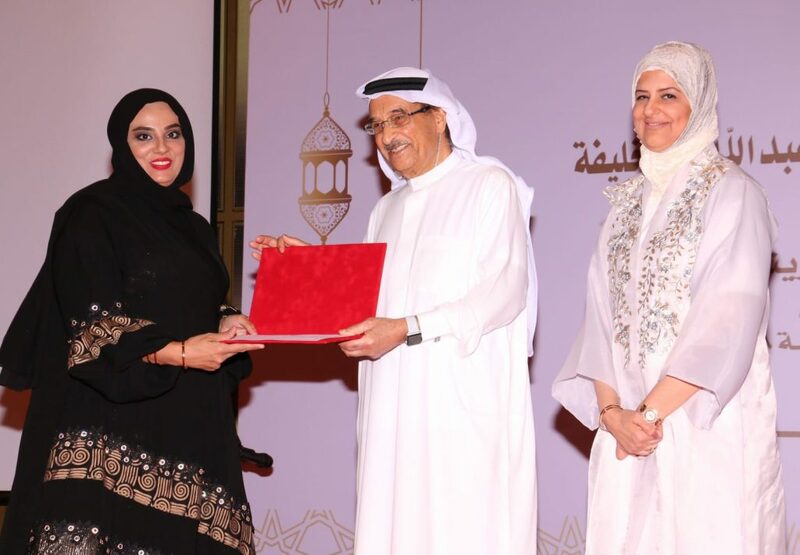 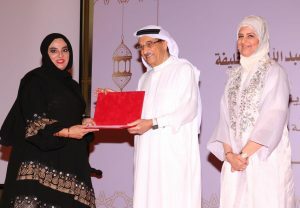 The Bahrain Medical Society acknowledges the contribution of the Kanoo family office in this regrad. 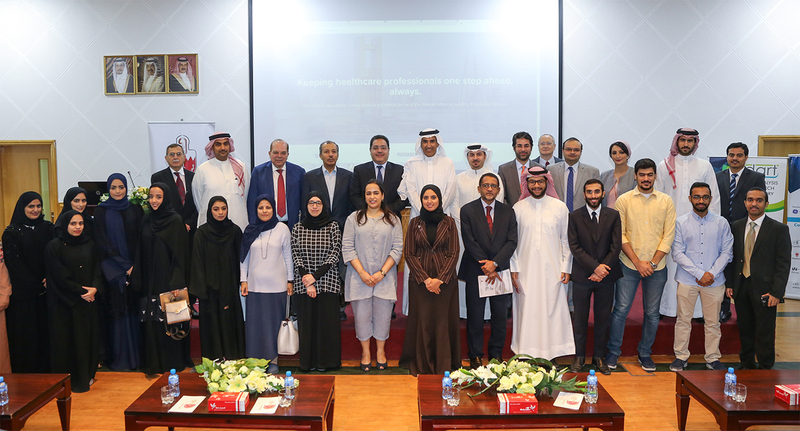 Both the organizations believe that this partnership will have significant impact in the Kingdom’s health ecosystem going forward. 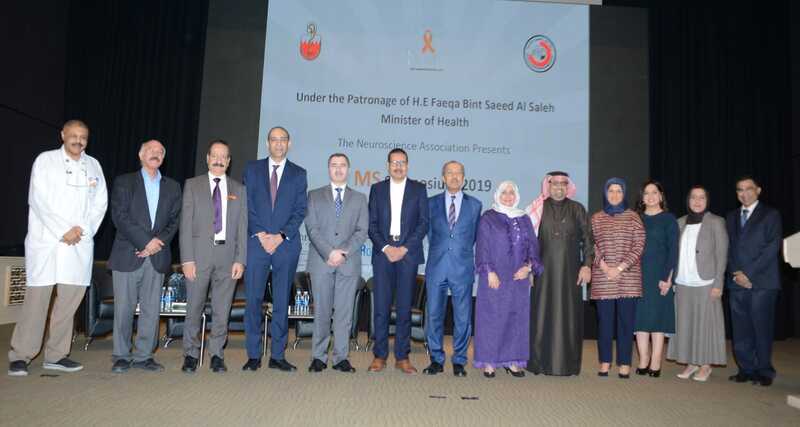 It comes at the opportune time when the Supreme Council of Health is focusing its efforts on building a strong research presence in the country. 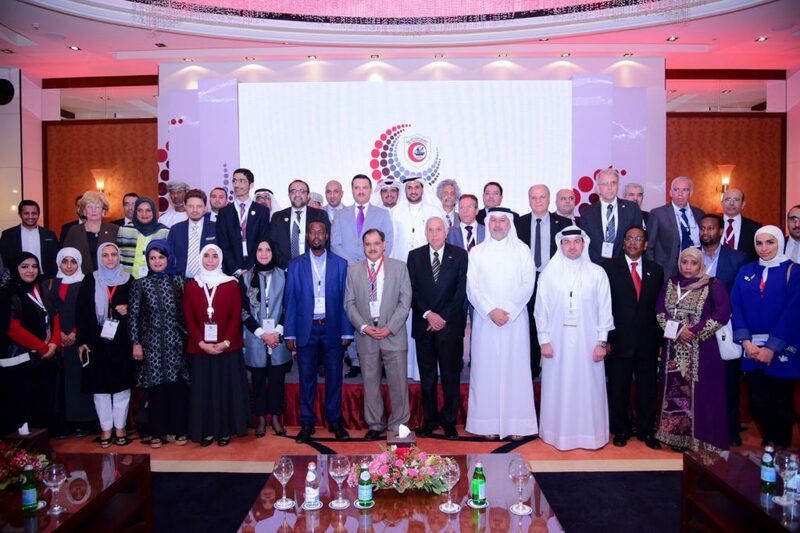 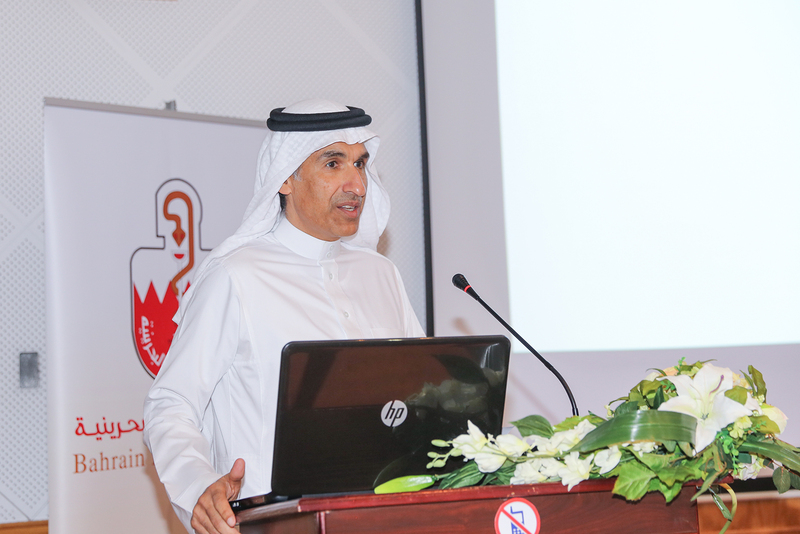 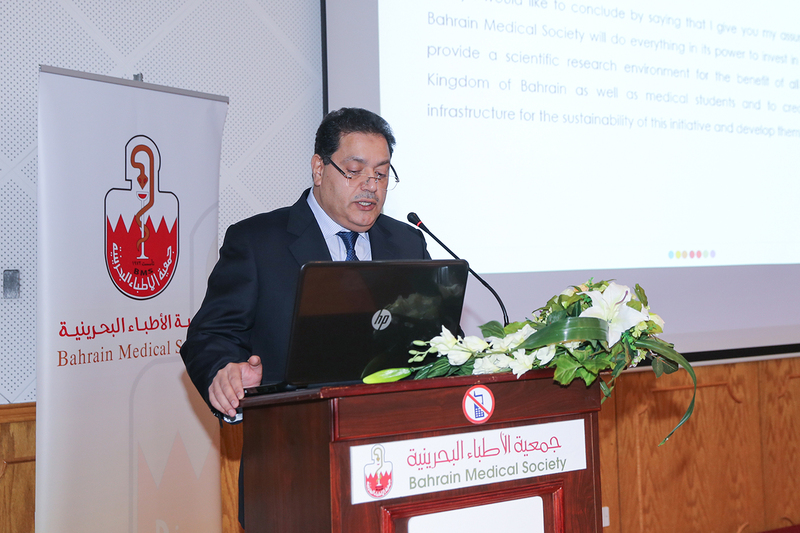 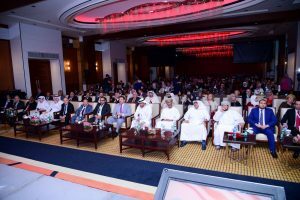 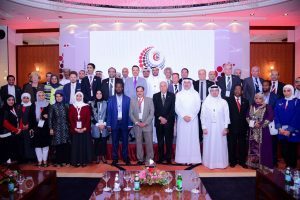 The scientific research programs along with the medical education program will help the Bahrain Medical Society to be on the path to achieve these goals that have been proposed.